Vossen towels are the premier towel brand in all of Europe. 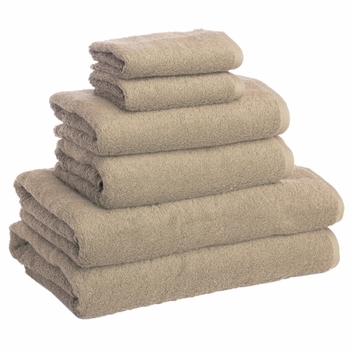 Vossen towels are Made in Austria of the softest 100% Cotton available. Tested to be 100% dermatologically safe and allergy free. Meets all strict environmental standards of Oeko-Tex 100. All oversized and heavy weight: Bath 26" x 55", Hand 20" x 39", Fingertip 12" x 12"
Price shown is for one towel set: 1 Bath Towel, 1 Hand Towel & 1 Fingertip Towel. Vossen New Generation Towels are made with their exclusive proprietary 100% super soft cotton yarns. Produced exclusively in Austria, they are by far the best known towel brand in Europe. 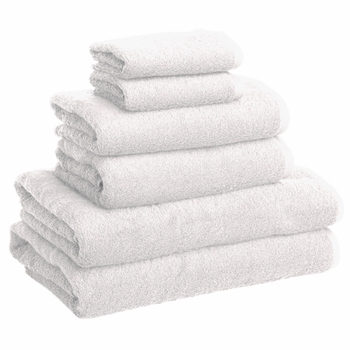 Our Vossen Towels are proven to lint up to 4 times less than other comparable towels due to their AIRpillow technology, which creates an absorbent air cushion inside the fabric which allows moisture to absorb immediately into the towel. This incredible luxurious smooth finish and super absorbency creates a unbeatable feeling of well being.